I have been rather light on the posts of late, but expect regular posts now that the Holidays and vacations are behind us. In 2015, I will be blogging on this blog at least once a week and guest blogging on other blogs as well. I will put up links to my guest posts on this blog. My big project for the first two quarters of this year is rolling out a website specifically designed for Americans who want to build a new house or remodel their old house using American made building materials, appliances, fixtures, furniture and furnishings. A very bright student at the University of Western Washington in Bellingham, the same school the son and heir Benjamin attends, is creating the website as we speak. I hope it will be a useful resource for homeowners, architects and builders building their American homes. It will include links to all sorts of American firms whose great products are being made by members of our extended American family. And it will have its own blog as well. 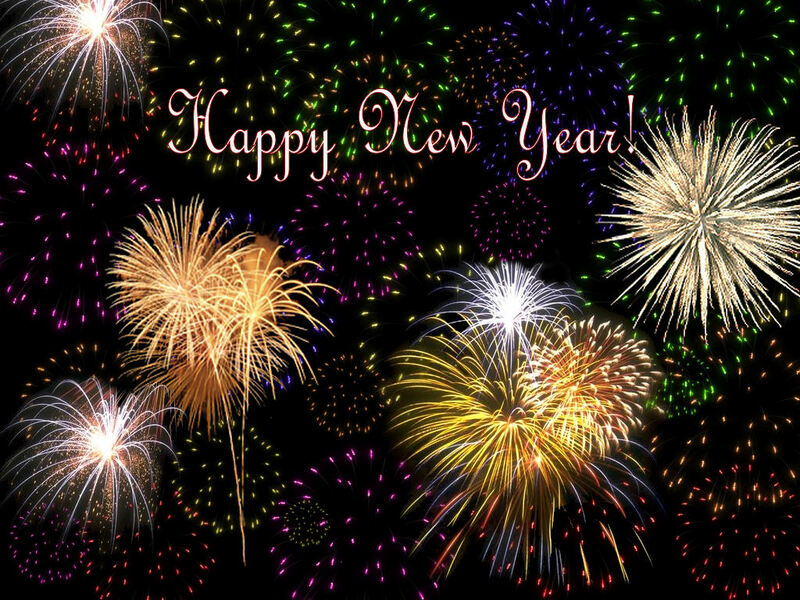 I wish you all a very Happy New Year and look forward to a productive year promoting American made products!